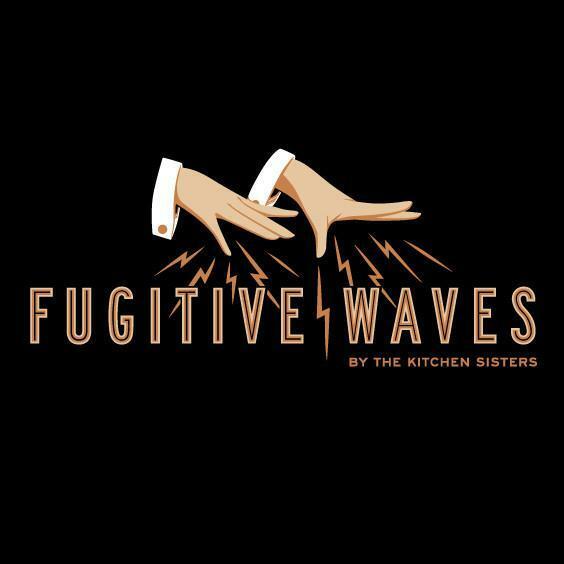 Fugitive Waves: Stories from the flip side of history. The Penumbra Podcast: Stories you recognize told in ways you won't expect. Inside the Writer's Head: The Cincinnati Library's latest Writer-In-Residence chats about writing, reading, creativity, and more with special guests. The Russillo Show: Ryen Russillo gives you his unfiltered take on the biggest stories in the sports world.